Spring has Sprung here at Wayside House. Thank you to Billie for this creative arrangement. 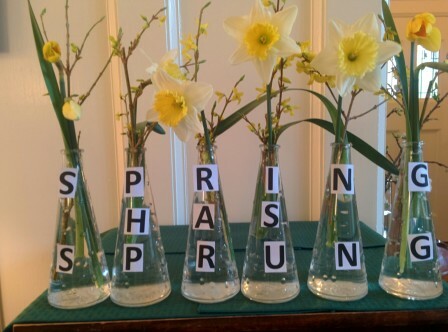 Posted in News | Comments Off on Spring has Sprung! 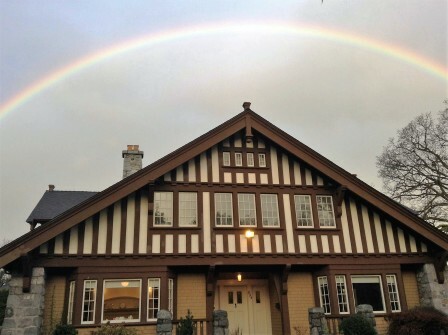 We were blessed with a rainbow this morning over the heritage wing at Wayside House. Posted in News | Comments Off on A Rainbow over Wayside! You are currently browsing the Wayside House Christian Science Nursing Home, Victoria BC blog archives for February, 2016.